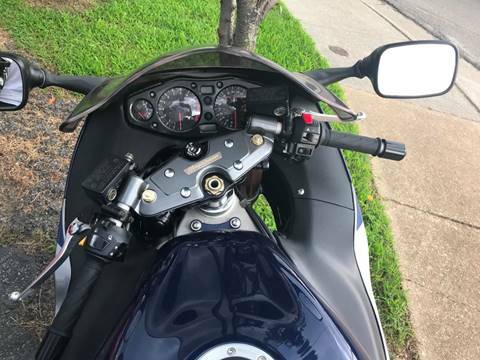 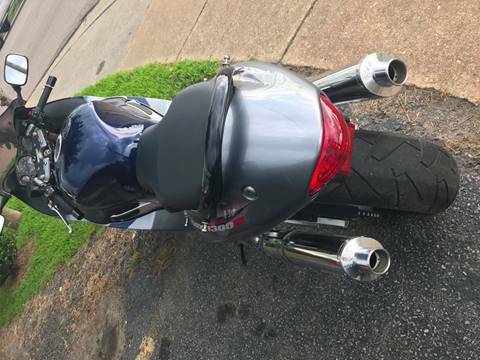 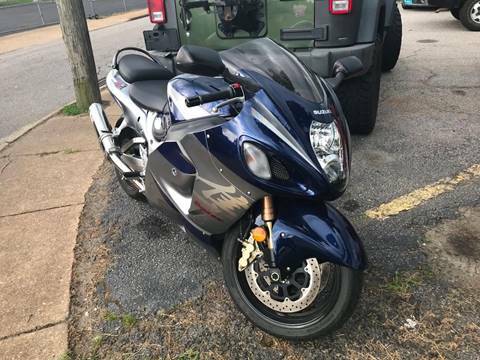 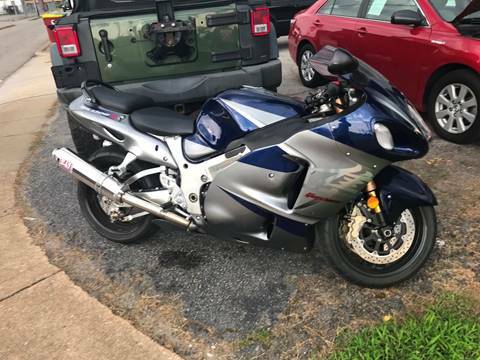 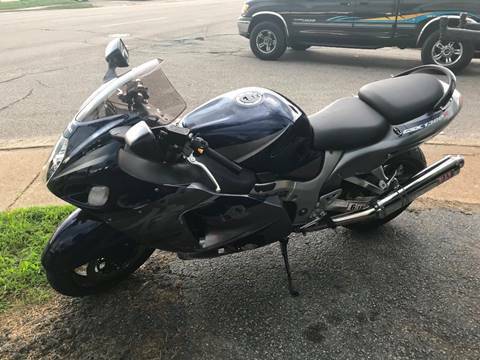 This is a 2006 Suzuki Hayabusa GSX1300R with 1720 miles. 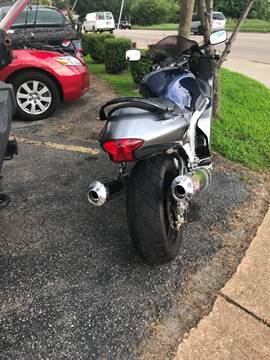 Original pipes go with bike, some scratches in fairing. Rides and drives perfect. 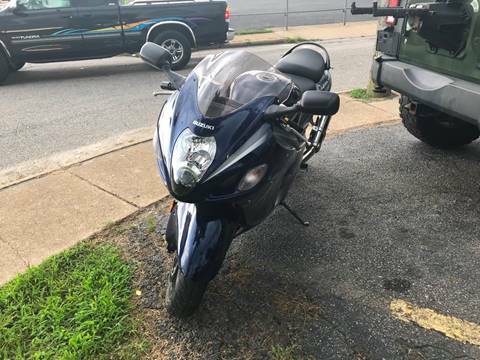 Call today, ride today (804)722-0500. Financing available!